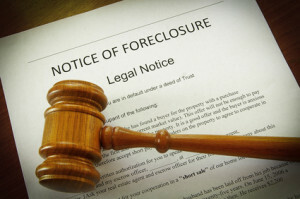 If you fail to comply with your home mortgage payments, foreclosure may occur. Foreclosure is the legal mean that your lender can use to repossess or take over your home. When this happens, you must move out of your house. If your property is worth less than the total amount you owe on your mortgage loan, a deficiency judgment could be pursued. If that happens, you not only lose your home, you also would owe your lender an additional amount. Both foreclosures and deficiency judgments could seriously affect your ability to qualify for credit in the future. Below are 10 tips to avoid a french foreclosure. Contact Maître Benjamin A. Kergueno, Attorney at Law today if you are facing or handling a foreclosure on the French Riviera. Maître Benjamin A. Kergueno, LL.M, will provide you with a full set of informations and with the adequate counsels to sort it out efficiently. For more information or to schedule an appointment with an experienced lawyer regarding foreclosure litigations in France, please contact us.